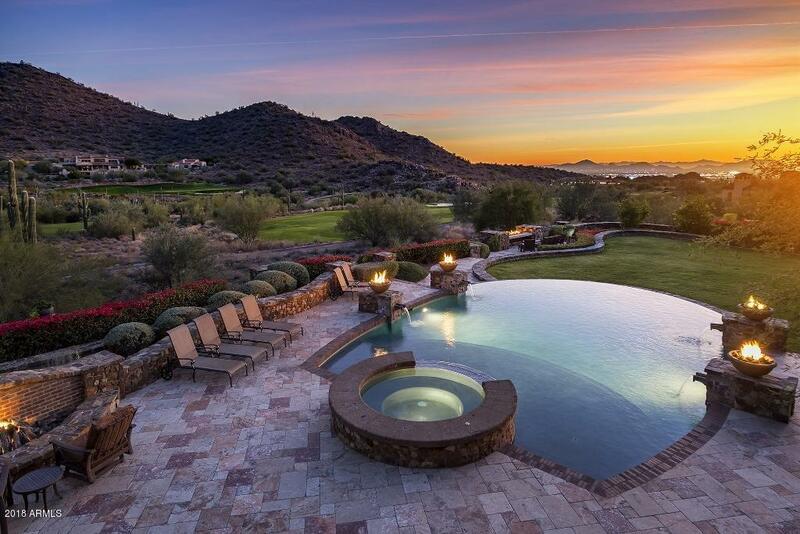 One of the most "asked about" homes in Horseshoe Canyon of Silverleaf is now available. 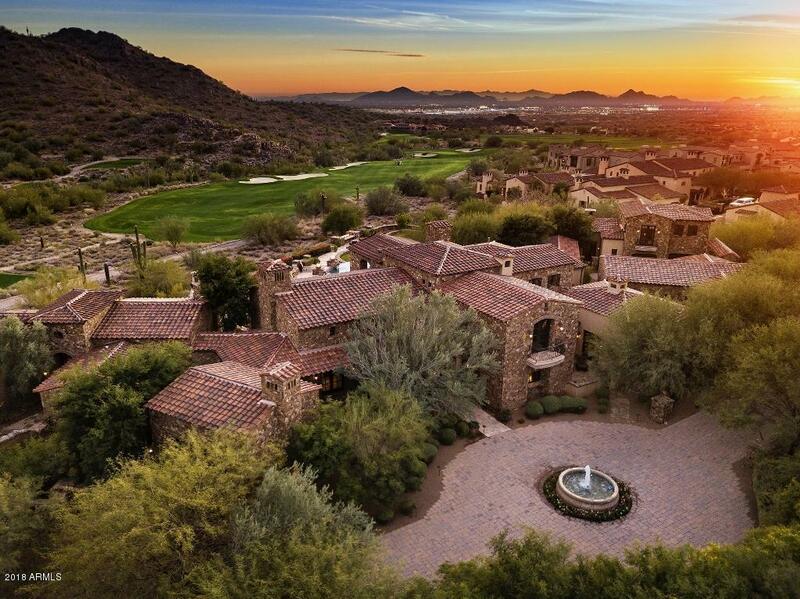 This exceptional estate is a one of a kind opportunity. Schultz Development created this 9,335 SF Ranch Hacienda masterpiece with 7 bed/8 bath and unsurpassed quality. 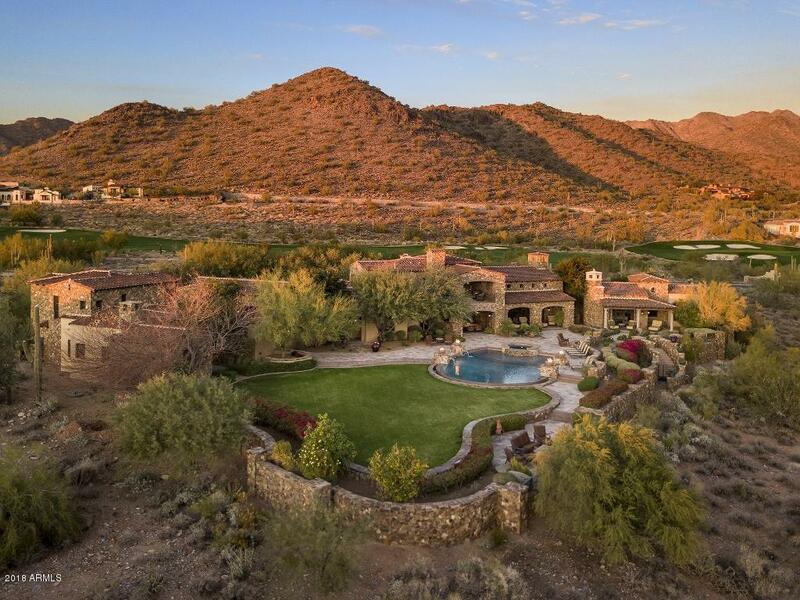 Located on the 17th hole of the Silverleaf course, the 2.37 acres pick up 5 golf holes as well as spectacular and dramatic mountain and city light views. The guest casita has 3 bedrooms, living area and kitchen - perfect for guests/extended family. The main house's open plan flows seamlessly from space to space, both indoors and out. Also included: game room with view deck, exercise room, home theater, oversized gourmet kitchen, and a resort style back yard with oversized pool, lawn area and covered patios. A must see by appointment only.